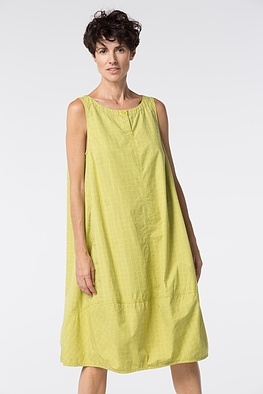 At home, on the go, during a jaunt in the city or at the beach: this OSKA dress has all-rounder qualities. Short jackets, flowing knitwear, fitted blazers – despite its bold O-shaped silhouette it harmonizes with all formats and shapes. The long and vertical dividing seams are pertinent to the design. 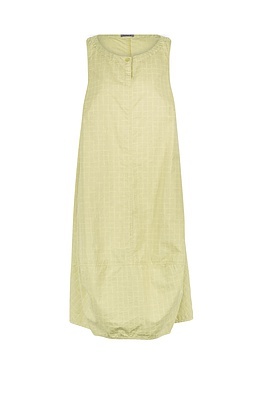 The neckline has a summerly playful flair with a slit and button. 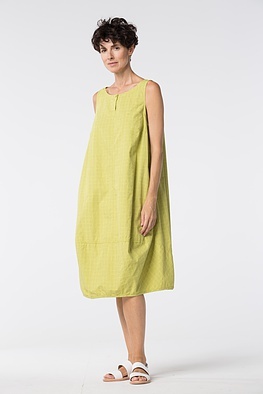 Pockets are positioned on the side seams.